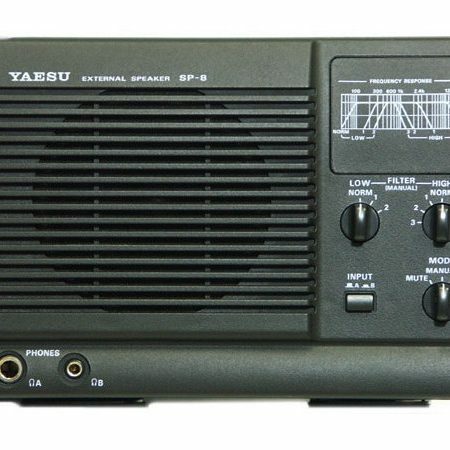 View basket “Multicom 7-26 Speaker LAMCO Barnsley” has been added to your basket. 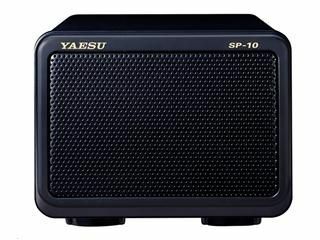 Yaesu SP-10 External Speaker for FT-991A or the FT-991. 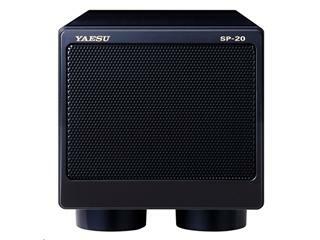 These speakers reproduce the high quality output sound these recievers generate and thereby providing clear and crisp audio for reliable communications on all HF and V/UHF bands.